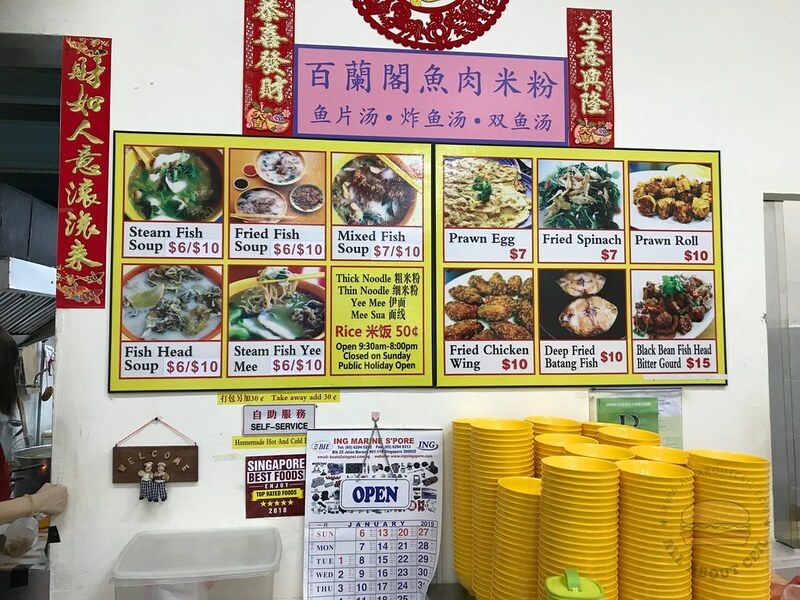 ALL ABOUT CEIL: Blanco Court Fried Fish Noodles : the original stall from Blanco Court? 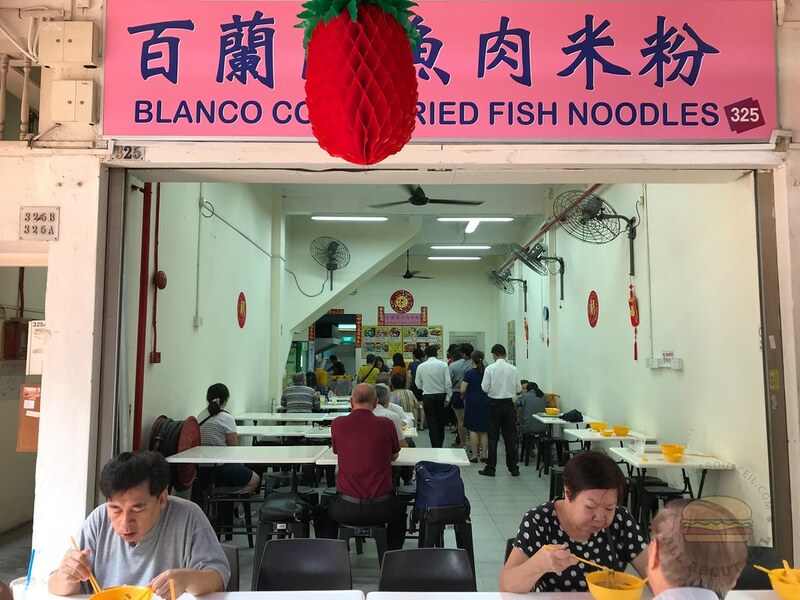 Blanco Court Fried Fish Noodles : the original stall from Blanco Court? There used to be a stall serving fried fish soup at the Blanco Court that was demolished in 1997. Blanco Court used to be at the junction of Ophir Road and North Bridge Road where the Raffles Hospital is situated. There were some famous stalls there selling Kway Chap, Wanton Mee, Prawn Mee and more there, a particular stall with the same stall name was one of the popular stalls there with a long queue. This stall used to be at the coffee shop just a few steps away before moving to this shop along Beach Road. The queue started forming when I was there at about 11.30 pm. I ordered the smallest serving of Mixed Soup at $7 and there is also a larger portion at $10. 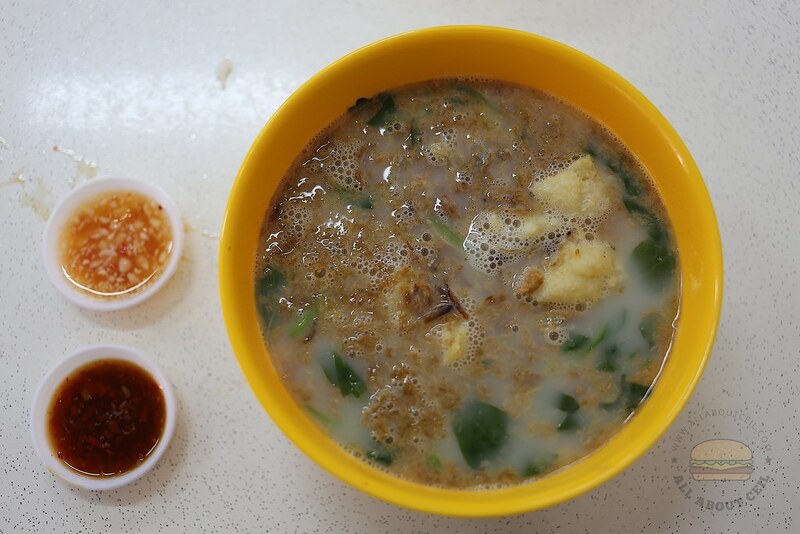 There are also Steamed Fish Soup ($6/$10), Fried Fish Soup ($6/$10) and Fish Head Soup ($6/$10). There are also side dishes like Prawn Egg ($7), Fried Spinach ($7), Prawn Roll ($10), Fried Chicken Wing ($10), Deep-fried Batang Fish ($10) and Black Bean Fish Head Bitter Gourd ($15). 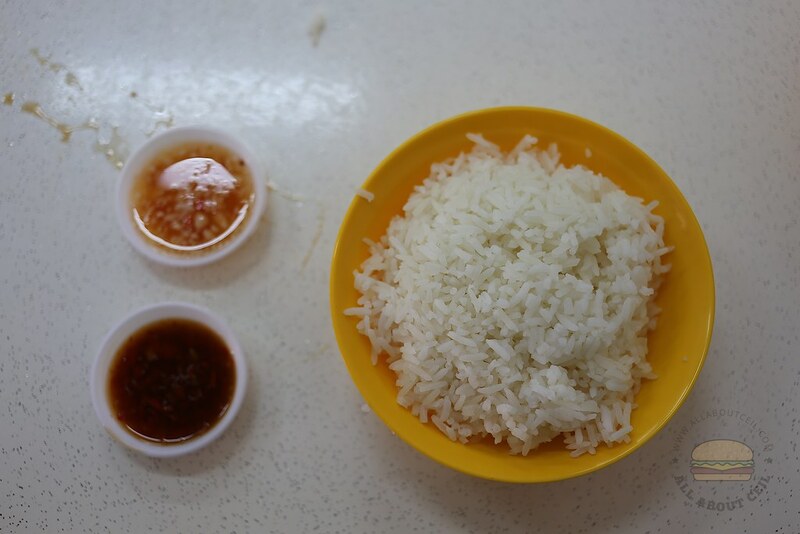 You are expected to order at the counter and paying up as it is self-service then wait for your order there. It was served with Sayur Manis, commonly known as mani cai and bits of the deep-fried egg together with the fried fish and sliced fish. Those fish tasted relatively fresh but were in small pieces, the portion was not quite substantial and the price is a little on the high side too. I am not certain this is the same stall from Blanco Court as it did not taste quite the same from what I remembered.